Here at BTLOS, we are constantly working to improve our products. 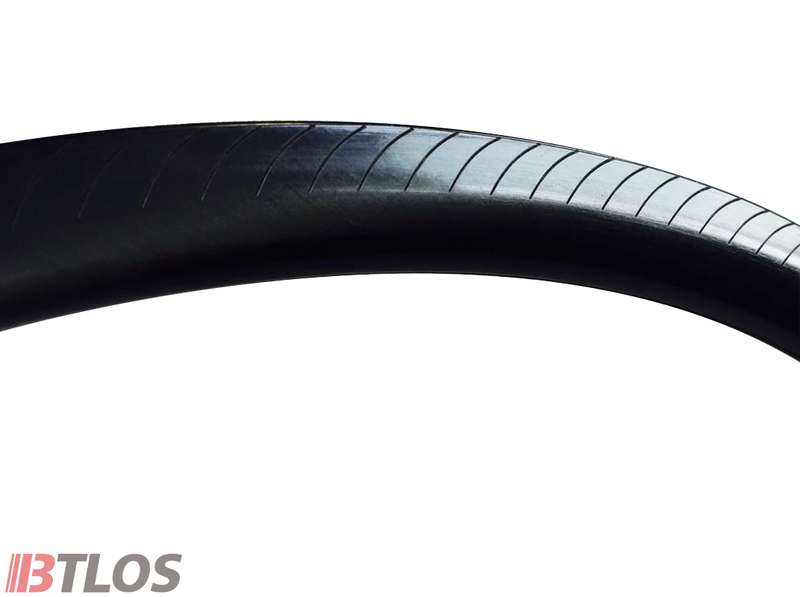 Through rigorous testing, we have developed a new type of braking surface on our carbon road bike rims. Our new braking surface is constructed of a relatively new, revolutionary, material known as graphene. Graphene is a nano-technology material which is derived from graphite. 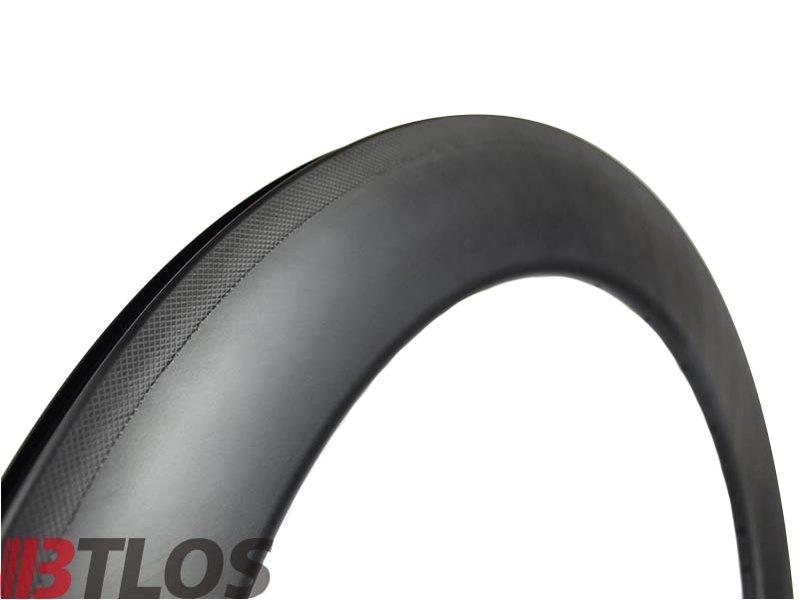 It has many impressive characteristics, but as it relates to carbon bicycle rims and brake surfaces the important benefits of graphene lie in its ability to dissipate heat. By incorporating graphene into our design we are able to increase braking power by 50% in all conditions while limiting heat build-up to less than 150 degrees. These improvements lead to a more durable, stronger brake track along with improved braking performance in wet conditions and during long descents. Our new brake track can also include a patterned surface specific to customer requirements or specifications. (OEM service available). We test our rims in-house, using the latest testing machines and performed by our own expert technicians. 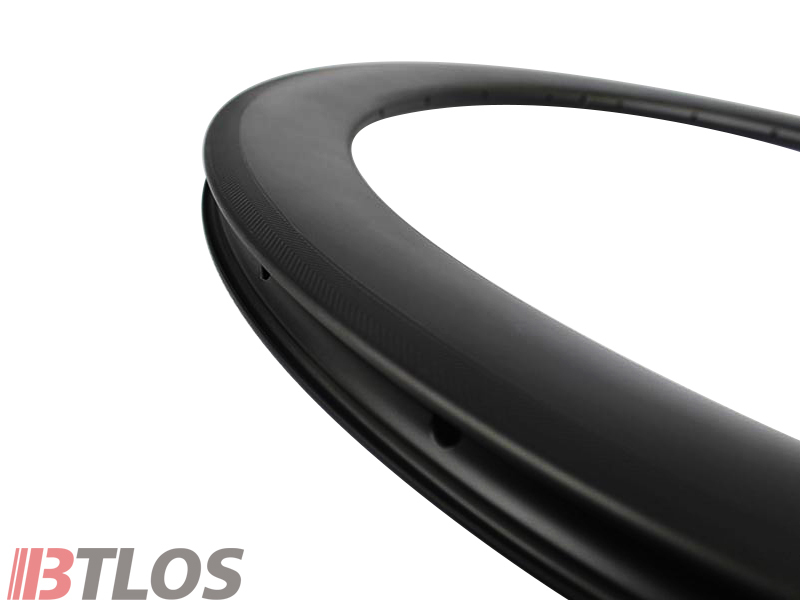 BTLOS rims undergo extensive quality and performance testing. Results are closely monitored and scrutinized every step of the way. 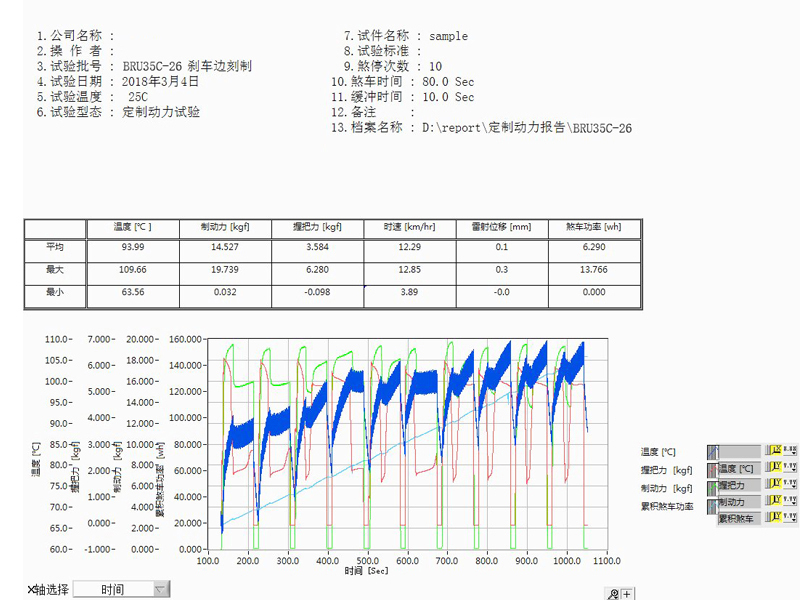 The following is a special brake surface test video and test results. The following are three optional brake surface patterns. The default is the arrow pattern. If you need the following two other please leave a message directly in the order or contact us directly.